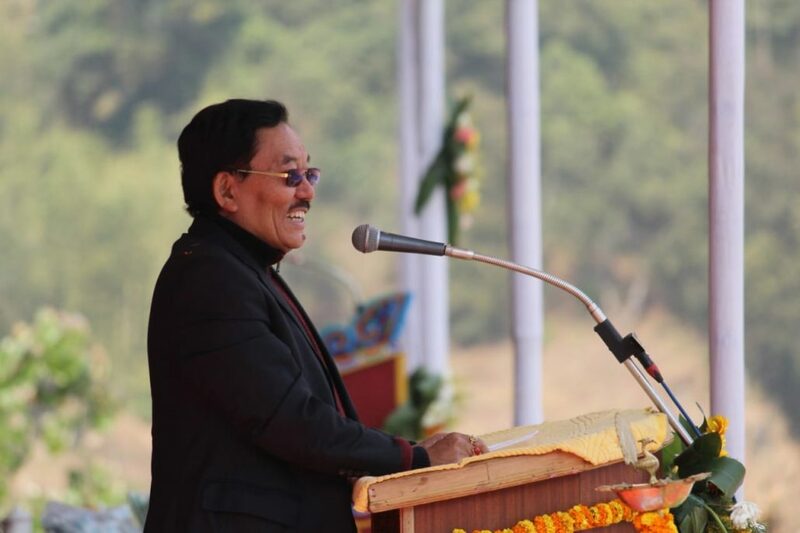 Hamro Sikkim Party [HSP] has strongly condemned the statement of the Chief Minister Pawan Chamling on accusing HSP working president Bhaichung Bhutia along with other opposition parties of having delayed in the reservation for Limboo and Tamang communities in the State Assembly. HSP spokesperson Biraj Adhikari mentioned that the CM says to quit if he doesn’t get LT seat before 2019. “So we have been waiting to see if his words were sincere or just a lie as usual. The LT seat demand has been on for the last 17 yrs and he has failed to deliver it even till today and that is the truth,” the release stated. Bhaichung Bhutia and HSP was only 7 months old in Sikkim’s political landscape and the people want to know what the government was doing during the last 17 years to deliver the LT seat. “Instead of blaming other people, he should be saying sorry to the LT community and also live up to his words that he will quit. He should now stop the lying, and the blame game, and stop pointing fingers at others for the failure of the government and also, his own failures,”.